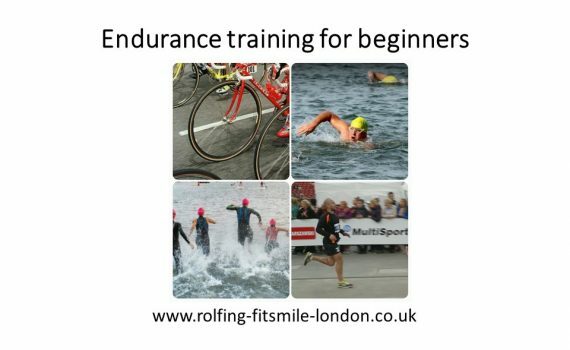 Beginner guide to Endurance training. – Be familiar with the sport you want to compete in. – Be familiar with the distance you want to compete at. – Train hard but smart. If you feel like your body needs a rest, take a day off from training. If you don’t have enough time for a long workout, do a short workout with a higher intensity or resistance to challenge your body in a shorter amount of time. – Be systematic with your training. – Plan your races wisely and allow yourself enough time to prepare for an event. – Make sure that you have the right diet plan (the right amount of calories and a balanced ratio of macronutrients and micronutrients in your food) for the sport you compete in. – As much as you can, try to decrease your body’s inflammation caused by your endurance training. Use anti-inflammatory food and supplements, post-workout recovery supplements, etc. – Incorporate core exercises, stretches and foam rolling into your workout program. – Use the best quality equipment you can afford – it might decrease the risk of getting injured or sick. 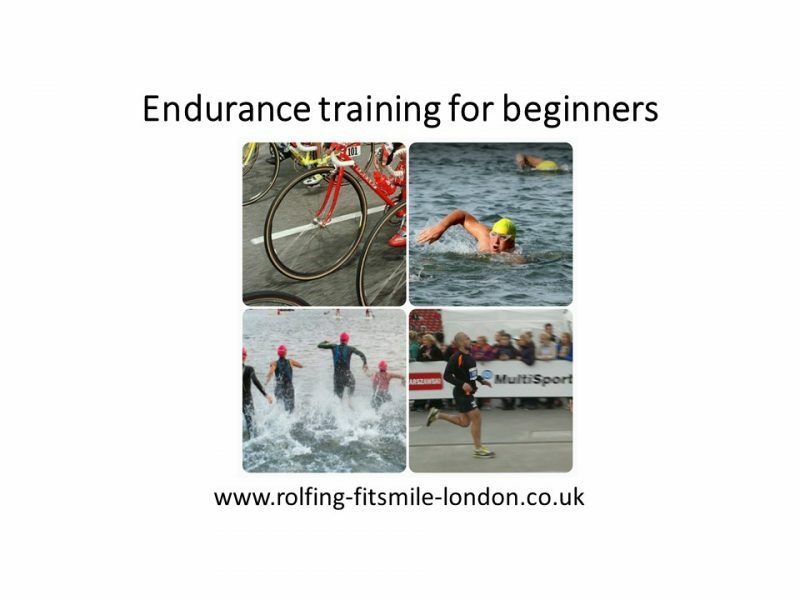 – Join an endurance athlete’s group on Facebook or other social media. – Train with a trainer or a group of friends. 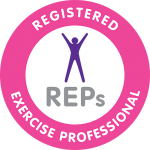 – Find a high quality body worker, Rolfing Structural Integration practitioner, osteopath, chiropractor or physio and set up a regular weekly session to keep your body in good alignment and to stay injury free. Here’s the video showing how Rolfing Structural Integration can help endurance runners.